Over the past 177 years, Fordham Prep’s mission has been to foster a commitment to faith, scholarship and service in the lives of young men. 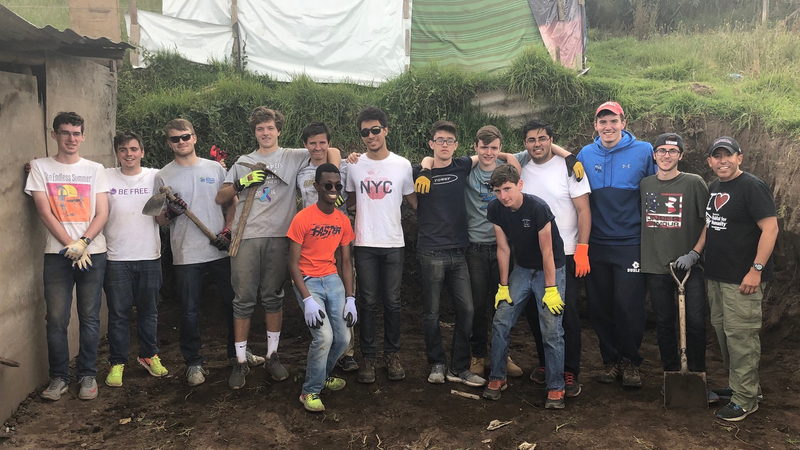 The Prep’s Christian Service Immersion trips to Tennessee and Ecuador have been an integral part of that mission. 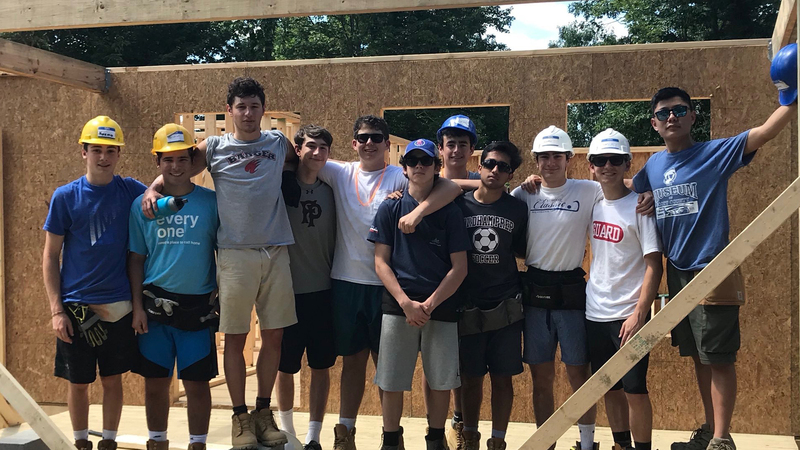 The program offers students the opportunity to live out the Ignatian call to be Men for Others while living and working with those in need of housing, health care and education. This year the Prep celebrates the 25th anniversary of our Service Immersion Program. In 2015, the Prep also launched a new global education initiative. In an increasingly global society, developing global competency in students is essential to the vitality of the Prep’s mission in the 21st century. 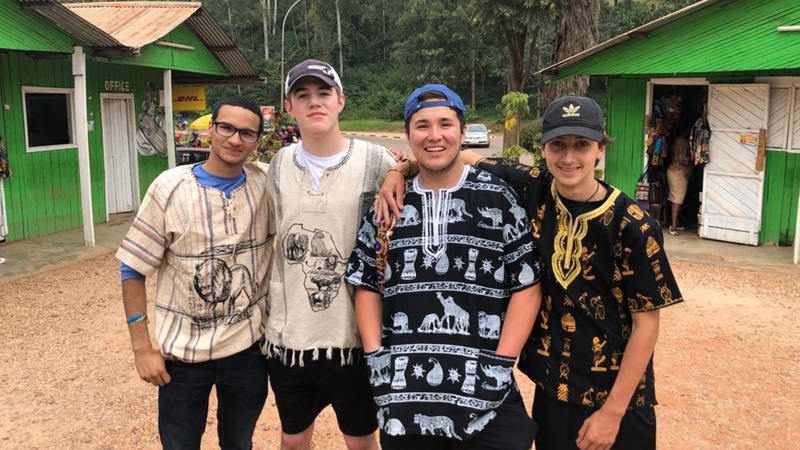 The Global Education program offers young men the opportunity to explore diverse cultures in the world to help prepare them to be more empathetic, to accept social and cultural differences, to be aware of social justice and human rights issues, and to better prepare themselves for an interconnected and diverse world in which they will live and work. To date, our students have traveled to Australia, Belize, China, Costa Rica, Rome, Ireland, Rwanda and Tanzania through the Global Education Program, with future programs planned for Milan and Uruguay. To support the Service Immersion and Global Education Programs, and to help make this opportunity affordable for all families, the Mothers’ Club is sponsoring a Tapas for Trips event for family and friends on Thursday evening, October 11th from 7-9 pm at the Prep. Tickets are $40 per person and $70 for a couple. Our goal is to raise $10,000 to support students who otherwise could not afford the cost of these trips. Tapas for Trips will offer attendees the opportunity to catch up with old friends, meet new ones and learn about this exciting program. If you cannot attend the event on October 11th, you can still contribute online to help us reach our goal of $10,000.